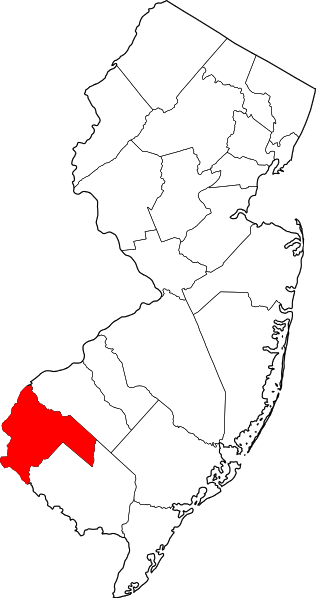 Salem County lies in the southwest corner of New Jersey. It is bounded by the Delaware River and Bay to the west and the Maurice River to the east. Oldmans Creek creates nearly half of Salem County’s northern border, while Stow Creek runs along a portion of its southern divide. Salem County’s natural features include six rivers, more than 34,000 acres of unique meadow and marshland, tidal and freshwater wetlands, 40 lakes and ponds, bay beaches, dunes, expansive woodlands, a critical underground aquifer, numerous streams and important headwaters. Salem County covers 338 square miles- with nearly half of the land actively farmed. 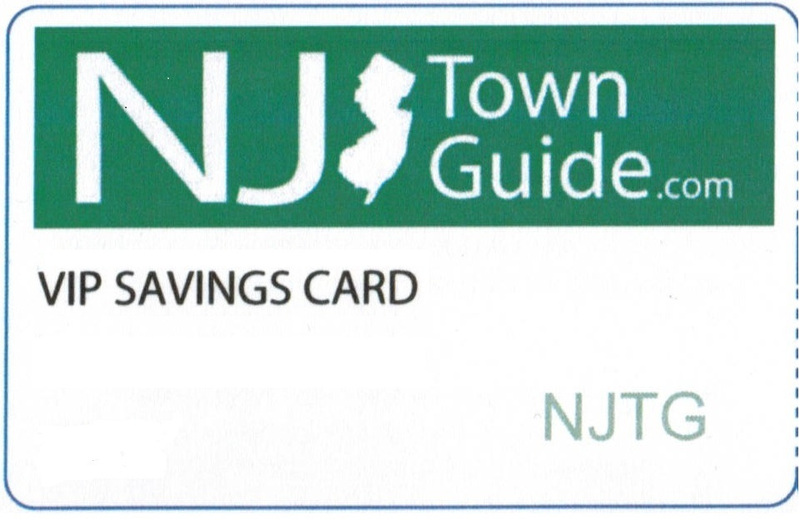 It also boasts a population of less than 65,000- the lowest population and the lowest density per square mile in New Jersey. Salem County is governed by a seven-member Board of Chosen Freeholders. The Freeholders are the center of the legislative and administrative resonsibility in Salem County.